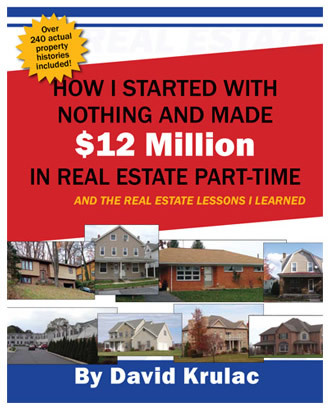 Of all the Real Estate books I have read, this one by far exceeded my expectations. It is the first RE book I am not skipping through “rah rah” sections or some other gimmicky fluff. There is value on every page. I am thoroughly enjoying this book. Love the way each chapter is laid out, consistent and no fluff. The writing style makes it very easy to absorb and flow through the chapters. The author does not dress anything up. He is matter of fact, straight to the point and entertaining to read. I especially love the end of chapter outlined review sections and the “In a nutshell”, which outlines the specifics of the deal. I can see this as a great reference book in the future as I get more involved with RE. 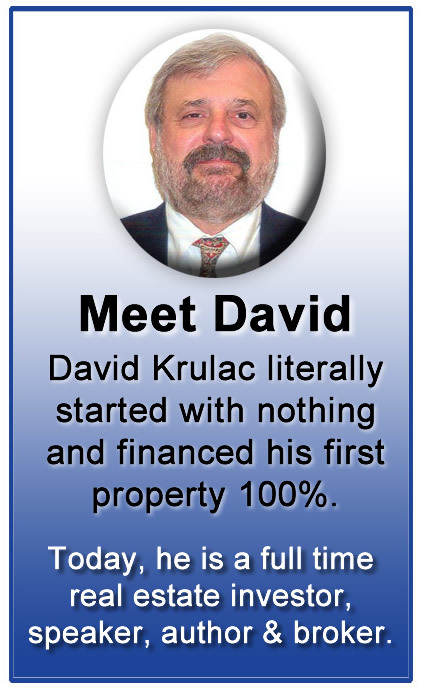 Mr. Krulac clarifies from the start, some deals you just won’t be able to duplicate. He has even tried and been unable… Life’s circumstance always has a different flavor when it comes to opportunities for each of us. By reading through his broad range of experiences, I believe helped to open my eyes to see opportunity (past and present) in my own life, with its own unique variables.